Prepare yourself for the zombie outbreak! 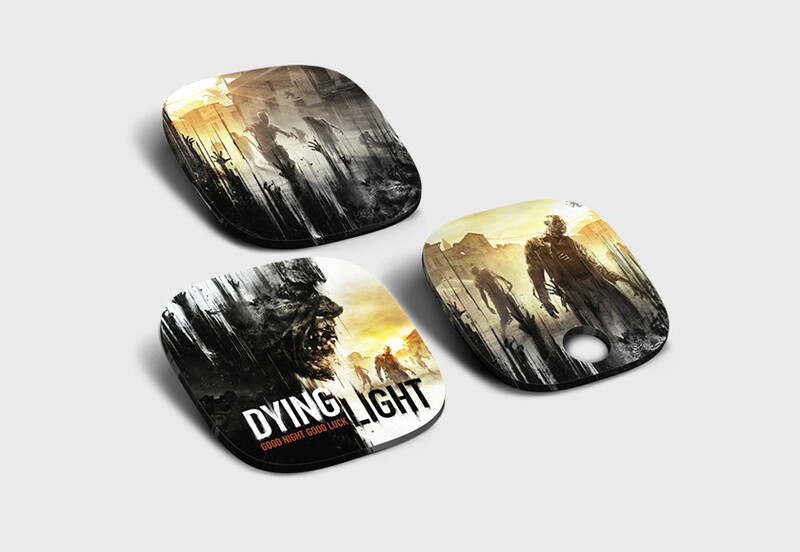 Gear up with these exclusive Dying Light speaker tags and become the hero of the quarantine zone. Customize your A40s and celebrate the launch of Dying Light at the same time.